Often a time of major change and adjustment, the post-partum period can lead to significant shifts in the mothers and other caregivers lives. Sleep, food, job, social life – often all aspects of life have to adjust around the newborn. Although some level of anxiety and trepidation is normal for a new mother, an unrelenting sense of low mood and self-esteem is not. The DSM-5 defines Post-Partum Depression (PPD) as a subgroup of Major Depressive Disorder with an onset that occurs within 4 months of giving birth and can last up to 1 year (1). It currently affects 10% of the focus population and is associated with one or more of the following symptoms including low mood, deep sorrow, poor concentration, loss of appetite, with an increased risk of neglect for the newborn as well (1,4,5). Many socioeconomic factors can compound the issues including finances, relations with partner and others in life, confidence in self, health complications related to pregnancy etc. However, alongside psychological and social support, nutritional support is also considered the cornerstone of impacting PPD in a holistic and integrative fashion. One study observed that women who developed PPD regained their blood DHA levels slower than those who did not develop PPD (4). The last point is particularly important as the foetus can significantly deplete the mother’s innate DHA reserves, as large amounts of DHA are recruited for the development of the brain and nervous system of the foetus (1,2). 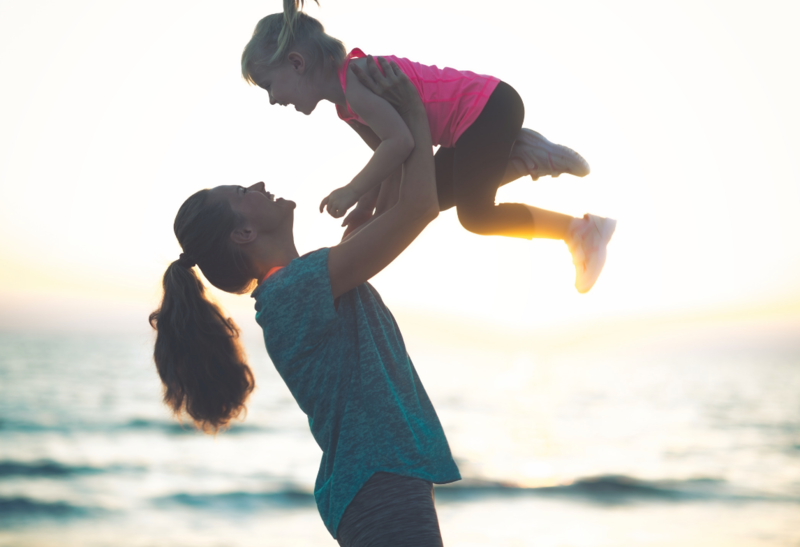 Combined with low levels of DHA found in modern diets, this can result in a moderate to severe level of DHA deficiency in the mother. Getting enough omega 3’s can be a major supportive factor in protecting against post-partum depression. However, the quality of the fish and the presence of heavy metals in the fish can be areas of concern. 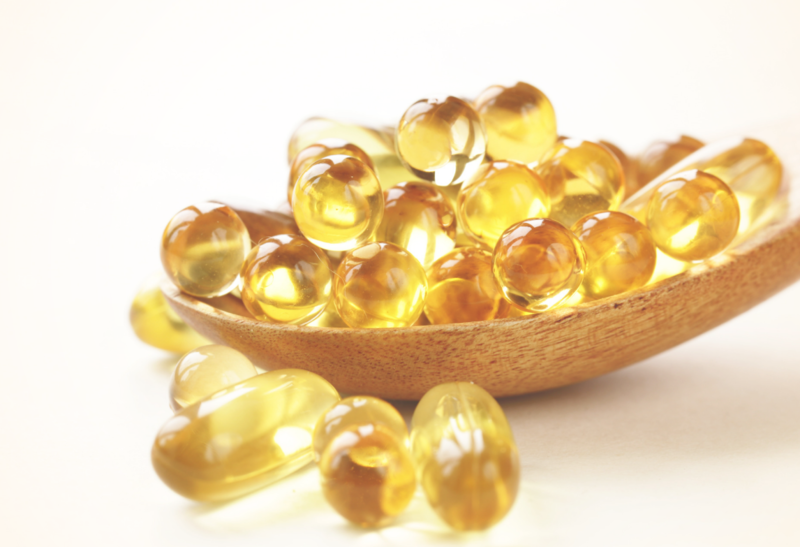 A high-quality supplement such as Prenatal DHA and Omega 3 can be an easy and efficient way to consume enough omega 3’s before, during and after pregnancy. Read here to find out more about locating a high-quality supplement. Overall, omega 3’s can be a great nutrient for mental health for any pregnant and recently pregnant woman. They can provide that extra support to help make new motherhood a time of excitement and engagement. Australian Institute of Health & Wellness. Perinatal depression: data from the 2010 Australian National Infant Feeding Survey. https://www.aihw.gov.au/reports/primary-health-care/perinatal-depression-data-from-the-2010-australia/contents/summary (accessed 1 November 2018).